Agnieszka is a sociologist, evaluator, social researcher, educator. She has realized dozens of research studies and analyses for public institutes and non-governmental organisations (NGO’s) in the course of the last 15 years. The majority of them related to resolving social problems, education and social participation. She is a certified trainer. She managed the realization of innovative educational programs for 28,000 school teachers and directors in Poland, the objective of which was to stimulate development of their schools. For 8 years Agnieszka was a member of a team of experts at the Jagiellonian University, which implemented a new evaluation model in Polish schools and supported the development of the education system in Saudi Arabia. She is an expert in two international projects measuring the effect of voluntary work on the development of young people. She is the co-founder of the Youth Academy (Akademia Młodych) – an innovative school in the countryside outside Warsaw. She is a member of several national and local NGO’s, which are implementing bold ideas and having a genuine influence in reality. She is a graduate of Warsaw University, where she studied journalism and public relations as well as sociology. Ewa leads the activities of the Valores Foundation in Poland. 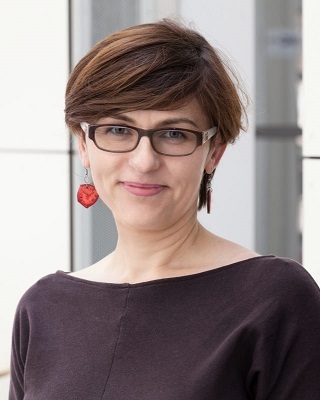 At the same time she is the CEE Manager of the European Venture Philanthropy Association (EVPA), an organisation promoting the venture philanthropy approach and social investment. Ewa has more than 15 years’ experience in searching for and supporting social enterprises and organisations in Poland and CEE. For 14 years she led the Ashoka program in Poland and Central Europe. Previously she co-founded the Polish-Egyptian Businessman Association in Egypt and worked with the Nobel Peace Prize laureate, Kailash Satyarthi, in India, in the organisation Global March Against Child Labour. Together with her partner she founded the Sorcerer Mountain Foundation, which uses the mountain environment and natural work with horses to rehabilitate people with social or physical deficits. Pro bono, Ewa also sits on the Board of the Culture Foundation and on the management board of the ecological-cultural Gaja Club. Ewa received awards among others from the Ford Motor Company Fellowship, the Remarque Forum of New York City University and the AIESEC International Global Leadership & Entrepreneurship Award. 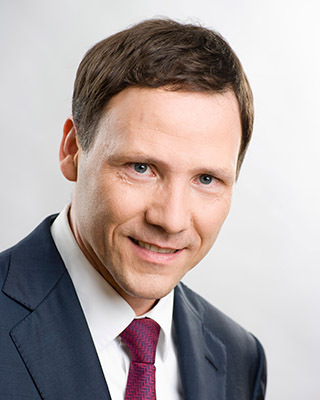 Stanisław Knaflewski is management and capital transactions advisor. In the years 2001-2013 he was a partner in Enterprise Investors, the leading private equity fund in Central Eastern Europe. Stanisław Knaflewski fulfilled the function of Chairman or Member of the Supervisory Board among others in the companies AB S.A., Stomil Sanok S.A., Lukas Bank S.A., Bulgarian Telecommunication. 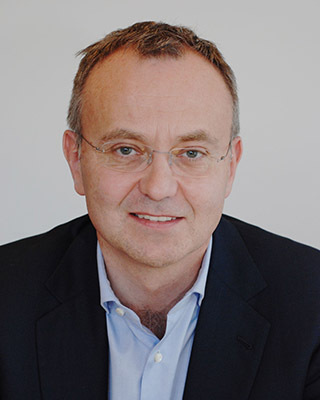 Earlier Stanisław Knaflewski worked in Boston Consulting Group in Paris and Warsaw. 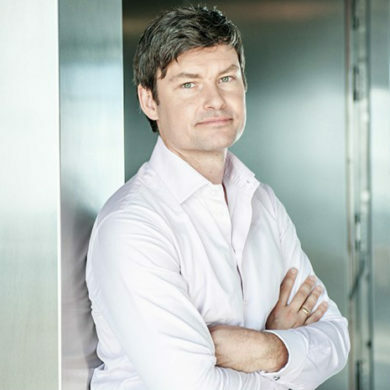 He has a masters law degree from the A. Mickiewicz University in Poznan as well as a Master of Laws from the College of Europe in Bruges and an MBA from INSEAD in Fontainebleau. Robert Manz is the Managing Partner and Member of the Management Board of Enterprise Investors, which he joined in 1990. In the course of 25 years Robert has managed many investments in Central European countries and was a Management Board member of a wide range of investment firms. Currently he is President of Scitec Nutrition, a business producing supplements and nutrients for sportsmen. Robert has also successfully led the exit from many investments. 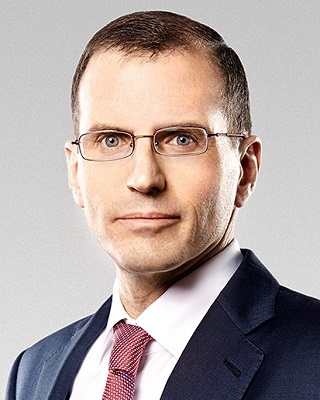 Robert was one of the Founders of the Polish Private Equity and Venture Capital Association and was its President in the years 2002-2004 and 2009-2010. 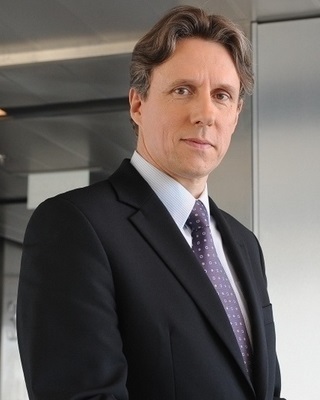 From 2003 Robert has been President of the Invest Europe Central and Eastern Europe Task Force, which is concerned among other things with the issuance of the annual publication CEE Statistics. Robert was also the Invest Europe (former: EVCA) Management Board member for four years representing Poland in 1999 – 2003. 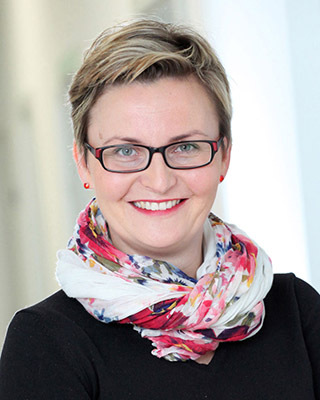 Barbara Nowakowska – Managing Director of PSIK, the Polish Private Equity and Venture Capital Association. private equity/venture capital industry in Poland and representing interests of the Polish private equity community. Barbara Nowakowska served as an expert on the Polish private equity and venture capital at the European Commission. 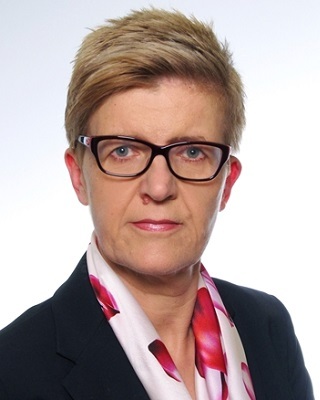 Prior to joining PSIK in 2003, Barbara Nowakowska was a board member of an independent Polish telecom operator El-Net S.A.
She gained experience in private equity industry at Enterprise Investors. At the beginning of transformation, she worked at the Ministry of Privatisation. Barbara Nowakowska holds an MA degree in economics.